Hillsborough Fire Rescue Trainer Prudy Vallejo loads up. 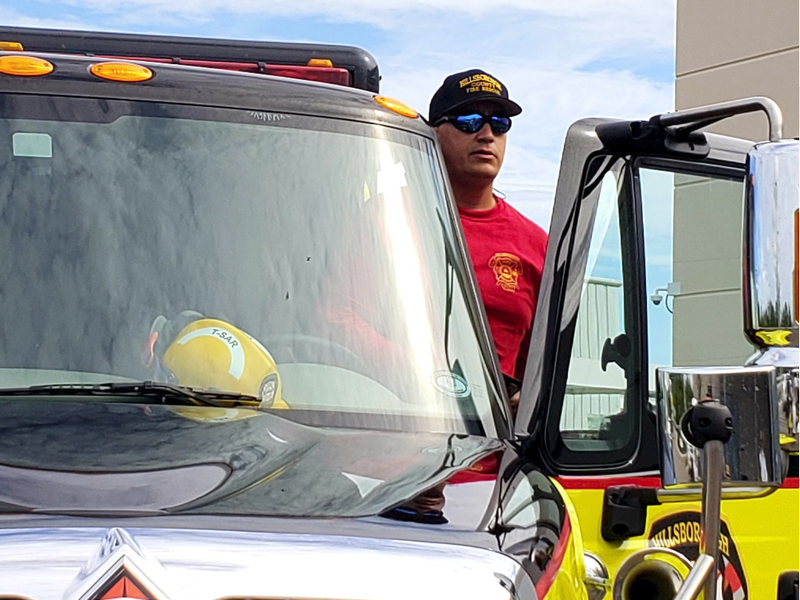 The Florida Division of Emergency Management sent rescue teams from Pasco County, Temple Terrace and Hillsborough County to Raleigh, North Carolina. Hillsborough County Fire Rescue Trainer Prudy Vallejo said they're doing what needs to be done to keep the medically-needy safe. “Our goal is to get as many people out of the immediate threatened area to an area that these patients may need to get a better high level of care, where they're not going to be able to get it there, in case of a power failure or something of that nature,” Vallejo said. 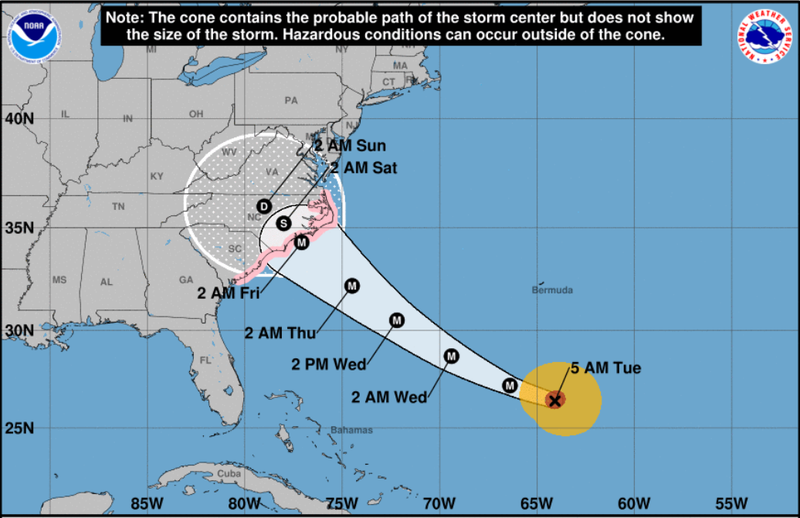 The teams from Florida will also be helping with rescue and recovery after Florence moves through.The Florida Department of Emergency Management asked the rescue teams to deploy to North Carolina. They're expected to be there for at least eight days.